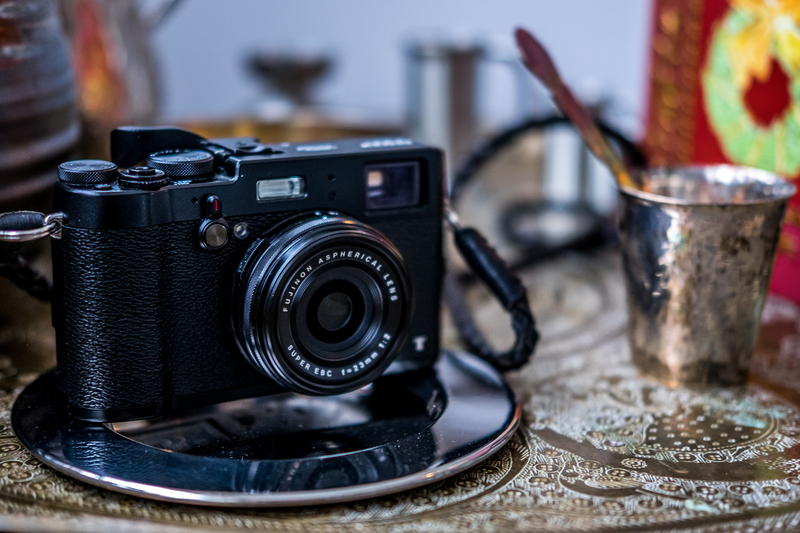 The X100f is just around the corner and I have mixed feelings about this camera. Still I had no issues coming up with a couple of reasons to get it. Because all in all its a lovely piece of gear. Please note that this wasn’t a review as such (my 5 Reasons videos never are). I will however make a pretty extensive review of the X100t in comparison to the X70. There is lots of things to love in both cameras but of course also many things that keeps them apart. This video was more or less just to introduce the X100t to the discussion. Evolving Review – Viltrox 85mm f1.8 STM for Fujifilm – Compared to the 90mm f2!